I feel like lately my #motd’s have been sooo simple. Some days I go so basic and others I go all out like this Pink look. But one thing that stays the same is not filling in my eyebrows. I haven’t found a product I can work with or like. I have thick eyebrows as it is even after I wax so a usual clear gel is enough. I however have not waxed so I do the whole ‘defining’ the eyebrows trick with concealer to hide those pesky hairs. I noticed that it left my eyebrows looking plain so I was on a hunt for an eyebrow pencil. 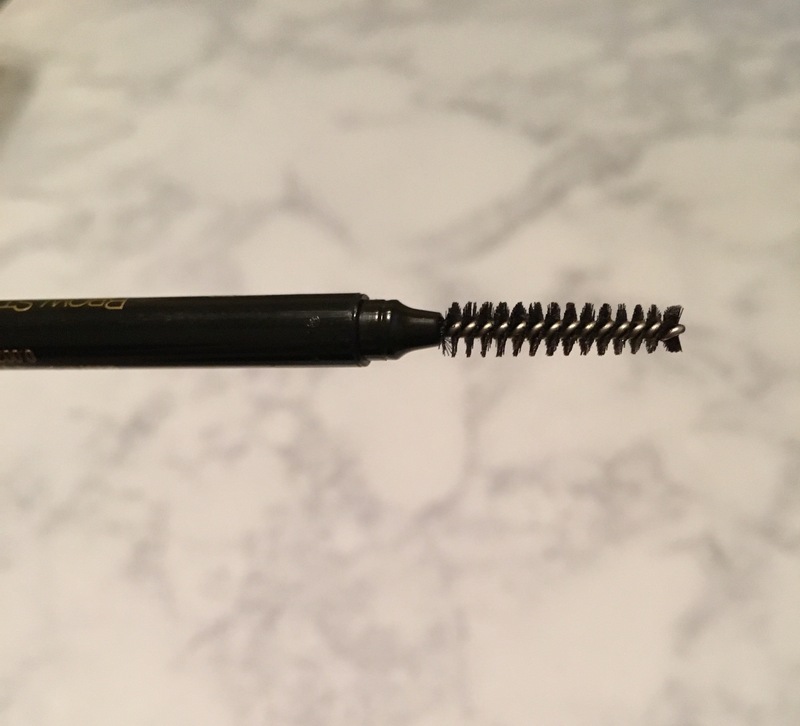 I can’t justify purchasing something super expensive since I hardly fill them in but let me RAVE bout this L’oreal Brow stylist definer. It has a super fine tip. I pull at my eyebrows when I’m anxious/nervous and have spots missing hair and the small tip makes it so easy to fill it in. 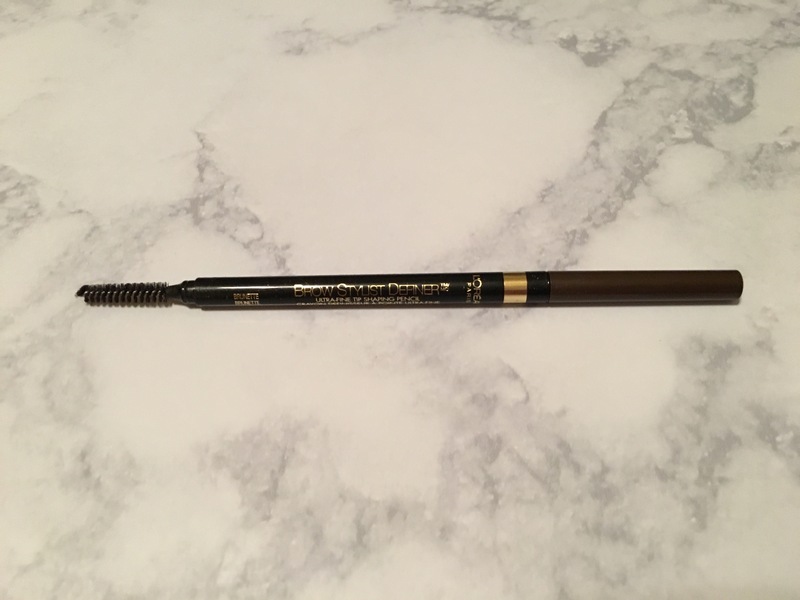 Naturally when looking into a product I check up reviews and Heidicupcake on YouTube said the spoolie is similar to Anastasia Beverly Hills eyebrow pencil. I’ve never owned that product so I have no clue if it’s true. Haha!! But for me personally this pencil and spoolie work amazing! 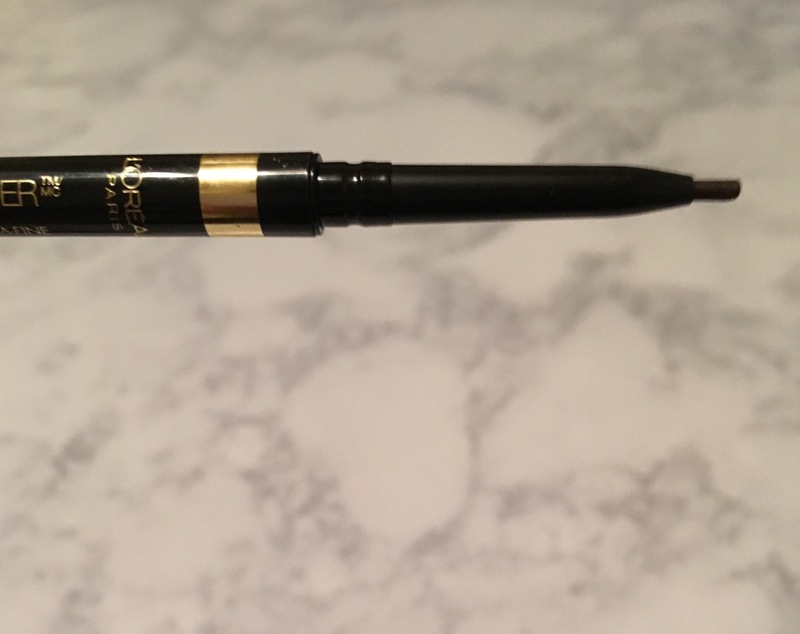 I still need a lot of practice working on my eyebrows, I know, but this pencil combined with e.l.f’s clear eyebrow gel works wonders for me! I can’t wait to wax my eyebrows and have a thinner brow to play with the pencil a little more. Now, these are just my opinions on this product. . . So would I recommend it?! If like me you’re a make up lover on a budget, then yes. Yes I would!! I believe it was only $7 at Walmart. 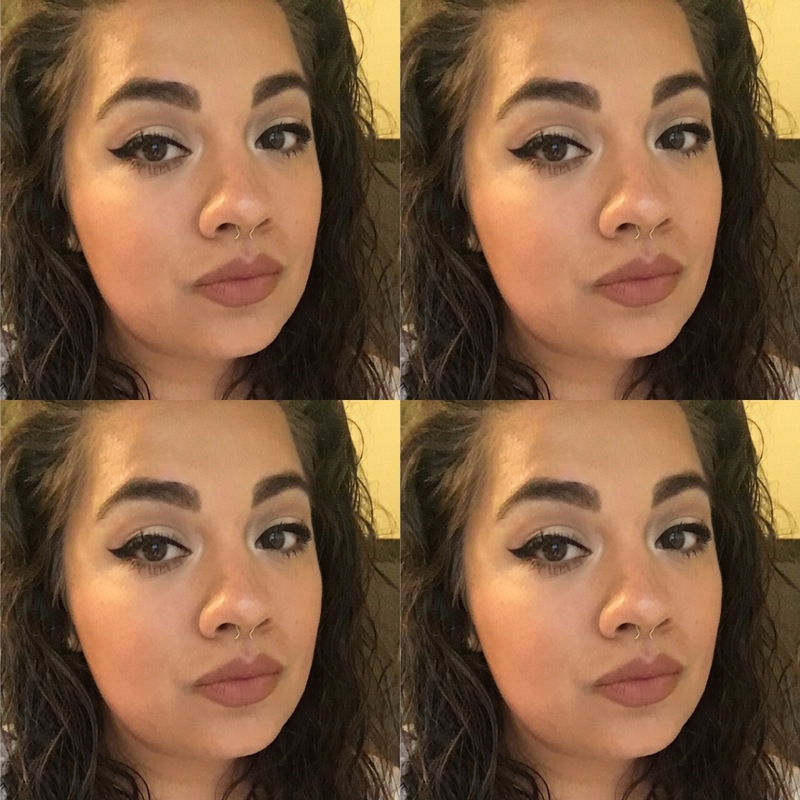 I did one day without the clear gel (first picture) and one with it and my faux eyebrows stayed in place all day. On the eyes I used the morphe 35N palette. If you own any Morphe palette then you know the shadows don’t have a name on it. But I went with a super soft brown shade in the crease and on the lid I used Too Faced Chocolate bar’s Marzipan. 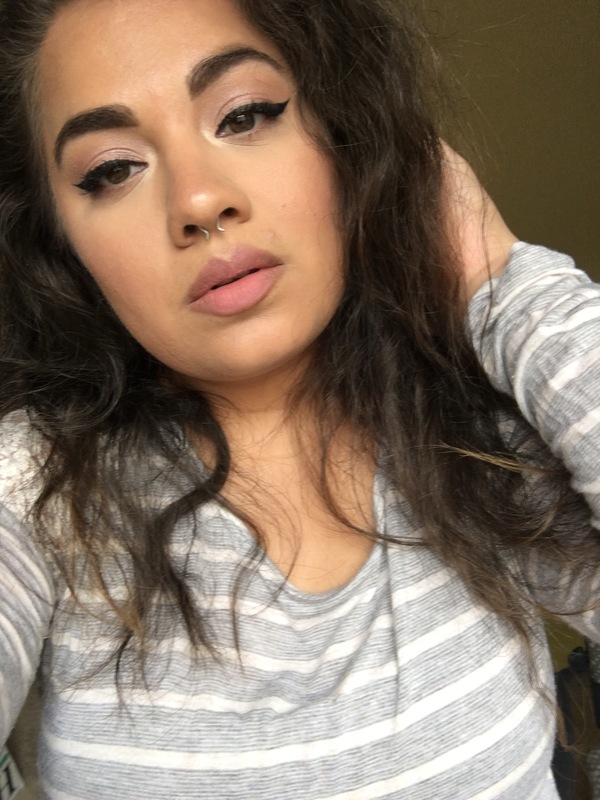 I was inspired by KathleenLights recent tutorial. 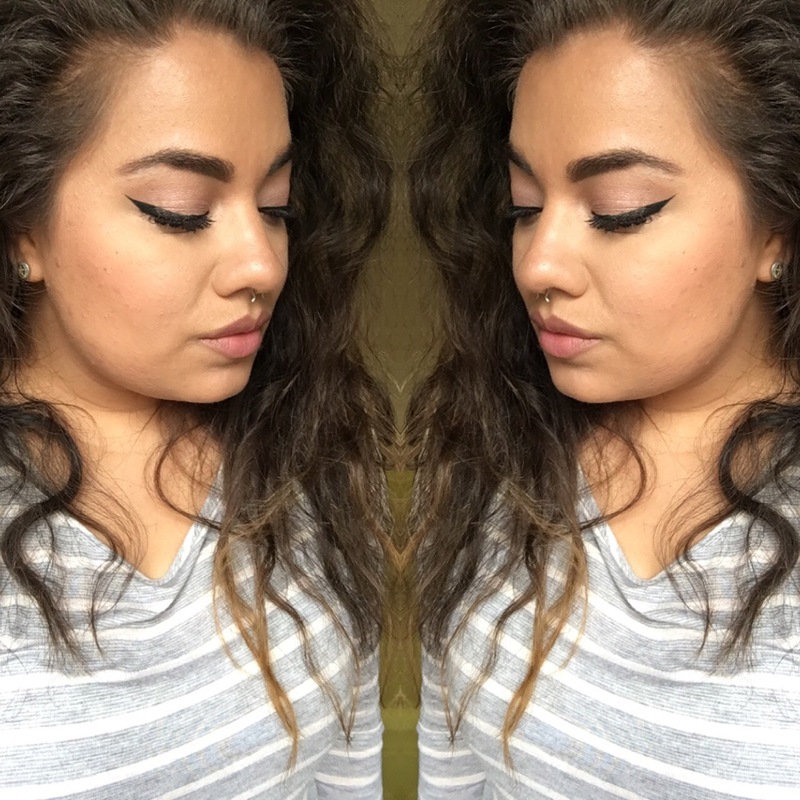 Inner corner highlight and tip of the nose is Benefits Mary-Lou Manizer. On the lips I did just a little of NYX’s Instabul. (Oh, and please ignore the hormonal planet that made an appearance above my lip 😖😖.) Easy peasy! 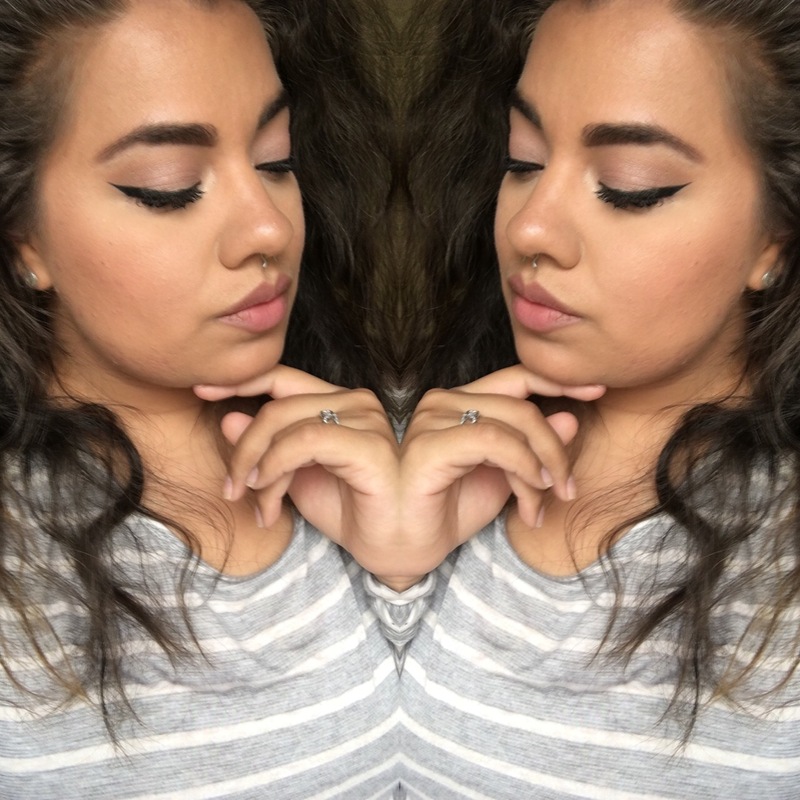 What are some of your favorite eyebrow methods/products you recommend? !